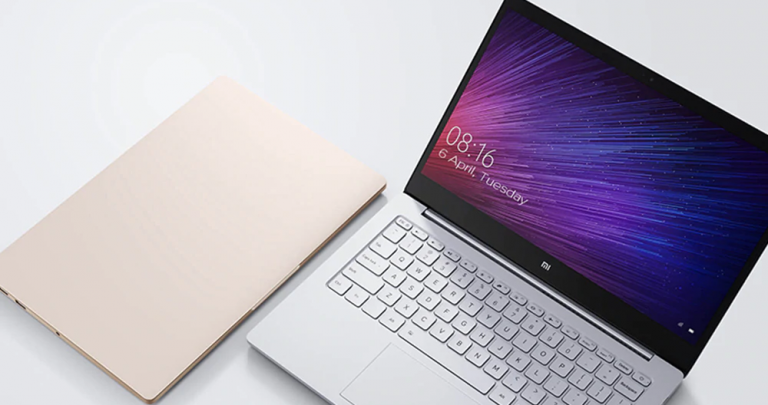 Xiaomi is preparing to introduce its users to a new computer, and it is the Xiaomi Mi Notebook Air, which will be launched in China on March 26. This new laptop, in addition to having a more updated style, will also have a super lightweight of only 1.07 kg, being something very important for the company, as they are advertising its light weight and the thinness of its body. For reference, the new Mi Notebook Air weighs 1.07 kg, while the Apple Macbook weighs 1.25 kg and the Huawei Notebook 12 weighs 1.3 kg. After entering the laptop market three years ago in 2016 with the launch of the Mi Notebook Air, Xiaomi decided to present several editions with new and increasingly updated hardware, as well as improved features. Following this process, a new Xiaomi Mi Notebook Air will arrive to us this month, having been revealed on the official Xiaomi website on Weibo. Through its physical stores in China, Xiaomi has been responsible for making with Mi Notebook Air what it has done with a large part of its products; launch several versions of the current product, which arrive on the market with sets of different characteristics. 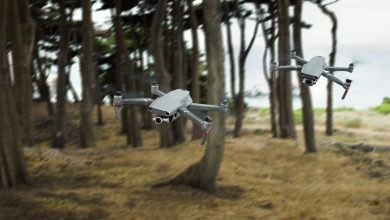 Last year, the company launched 15.6 inch and 13.3 inch computers along with Intel i3, i5 and i7 chipsets. 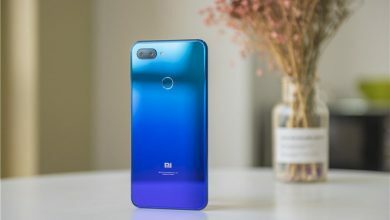 Likewise, Xiaomi also plans to perform a massive update on both the main specifications of its products and its lighter features. 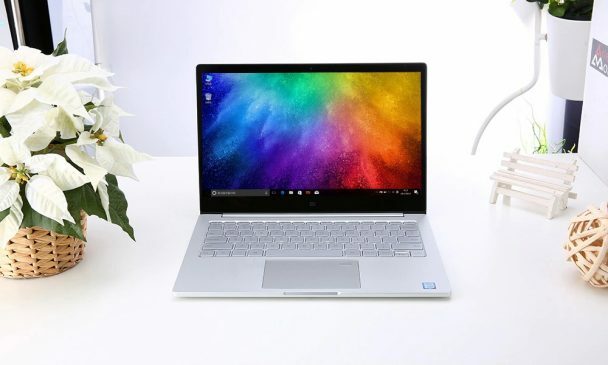 With respect to the new Xiaomi Mi Notebook Air, there is very limited information about its specifications, its selling price (around $n491) and its availability in the market. 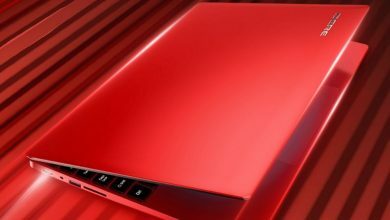 As usual in the computers released by Xiaomi, this new Notebook will have a design similar to that of its predecessors, as well as a design similar to Apple’s Macbook. 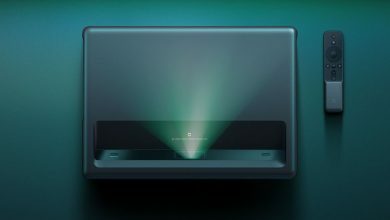 For now, we are waiting for more information about this new intelligent product from Xiaomi, either through publications made by the same company or rumors that appear before its release, since the only certain detail that we know is that it will be released on March 26.